Standards-Based report cards provide accurate and timely feedback for students, parents, and teachers, as student progress is measured throughout the year. 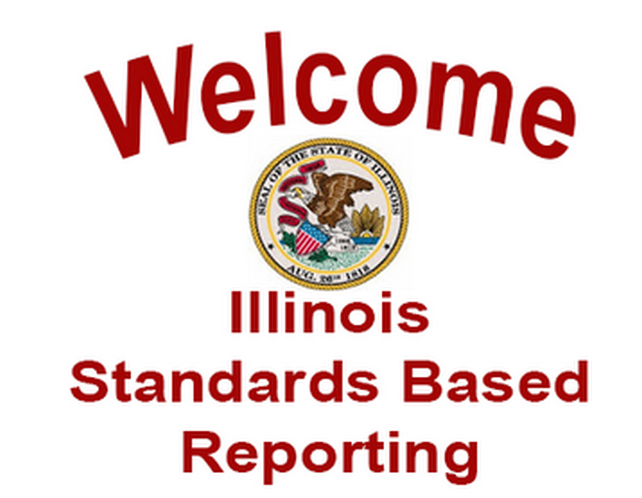 As the district continues to implement Common Core, Illinois State standards, and NGSS standards, our new and improved report cards will continue to provide a more detailed and comprehensive outlook on student achievement and growth. As background, during the 2014-2015 school year, a committee was formed to research Standards-Based Reporting and best practices, while implementing and executing a transition away from traditional grading. 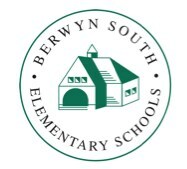 Over twenty District staff members and administrators, along with members of the community, dedicated themselves to constructing a best fit for South Berwyn. The committee developed a report card that it felt best fit our community. During the 2015-2016 year Berwyn South School District 100 fully implemented the new and improved Standards Based Report Card. We are extremely pleased that the transition at all eight District 100 Schools went smoothly. During 2016-2017 and 2017-2018 we continued to provide this more specific feedback on student learning. The purpose of standards-based reporting is to provide accurate feedback and reflect on student growth. This report communicates current levels of proficiency as students work toward specific learning goals developed from grade level standards. Behaviors that promote learning, such as social development and work habits, are included but reported separately.